Our Customer Support allows maintenance-paying customers to obtain assistance on technical issues related to OmniMark and its deployment within their environments. 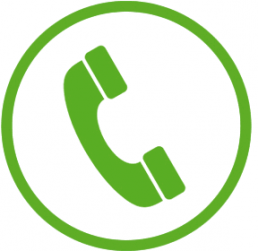 Technical support for OmniMark software is available by telephone from our North American location. 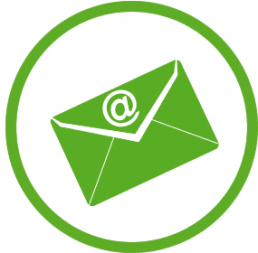 Email-based support is also available by contacting Stilo Customer Support. Email requests for support may be submitted at any time and the Customer Support team will respond promptly (following business day for out of hours). You can also check a list of the most frequently asked OmniMark support questions. Or subscribe to the OmniMark User Group Mailing List. If you would like to transfer a license for your OmniMark software to another computer, please fill in the the license transfer request form via the link below, print and then fax it to us at +1 613 745 5560. When you receive a new serial number from Stilo, please proceed with the rest of the installation process as usual. Please complete the form via the link below to report a suspected defect in OmniMark and related software. Reporting suspected defects is important and helps us to ensure the highest quality software for all our customers. Please note that the defects reporting system is not used to deliver technical support. If you need assistance with the problem you are having, please review the support options above. 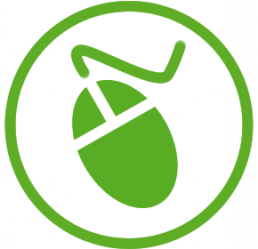 Get access to the latest version of the OmniMark documentation, as well as previous versions. OmniMark delivers superior performance for high volume, time sensitive content conversion environments – this is what sets OmniMark apart from other content processing languages.